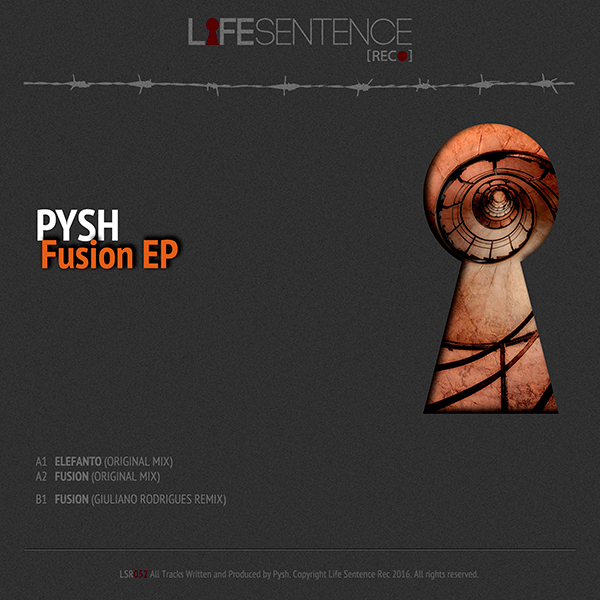 The Polish artist Pysh debuts on Life Sentence Rec, with his double track EP. Elefanto and Fusion are a couple of tracks that distinguish the talented Filip with his original deep house style. From our roster to enrich this release, we opted for the minimal style of our veteran Brazilian artist Giuliano Rodrigues. Our music is the key of your escape.